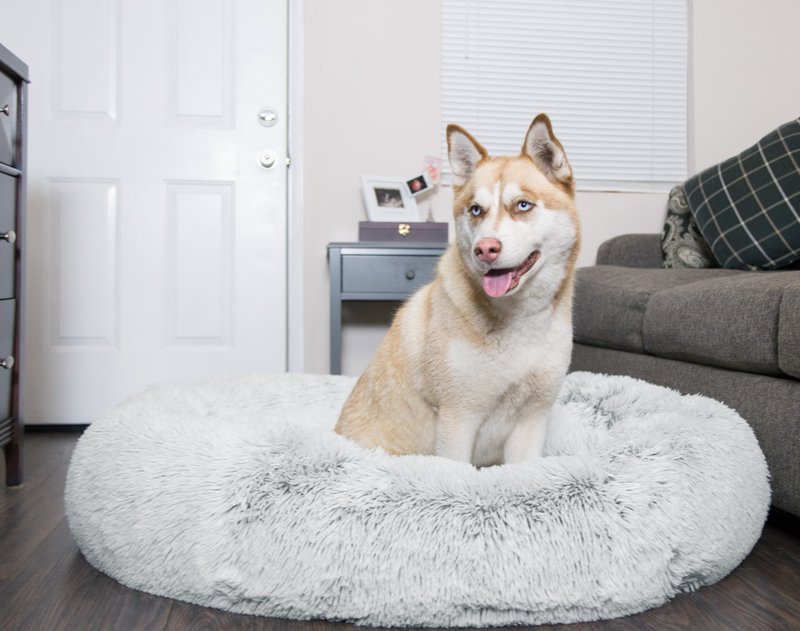 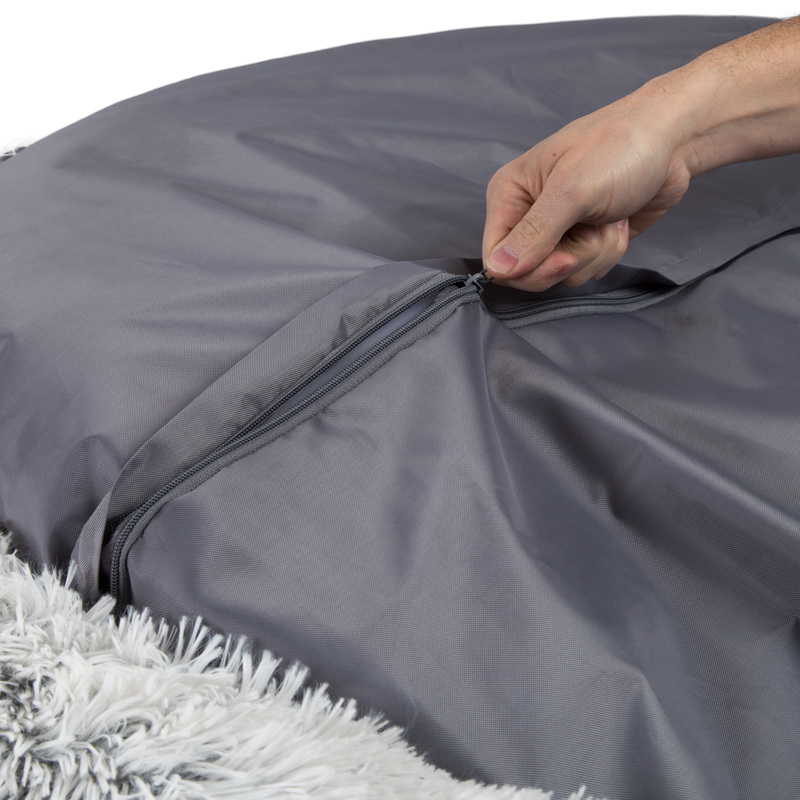 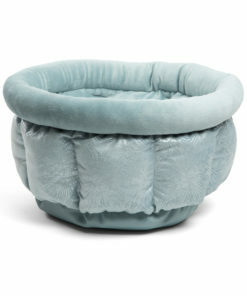 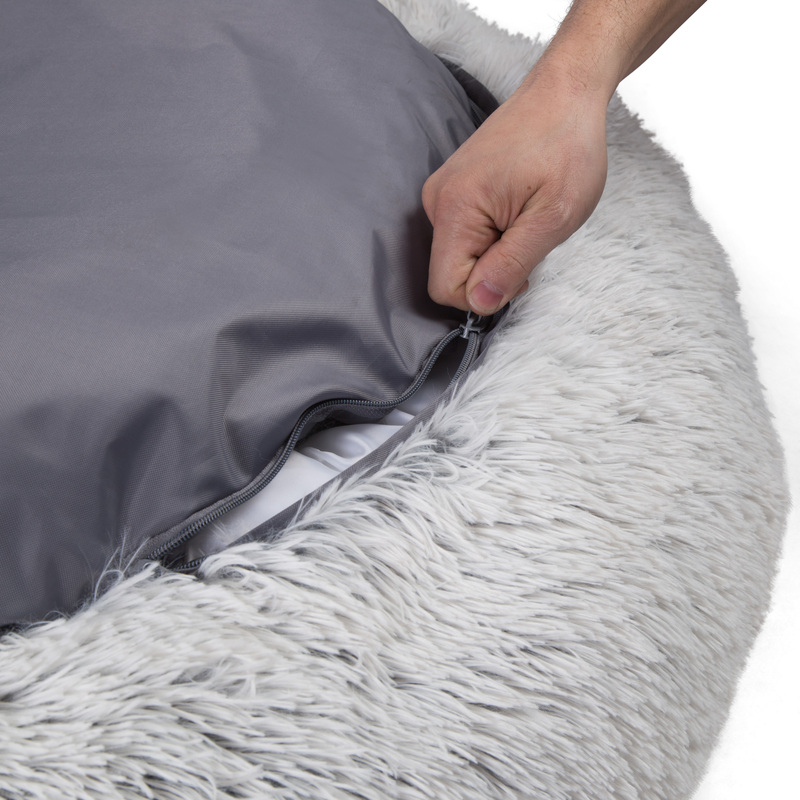 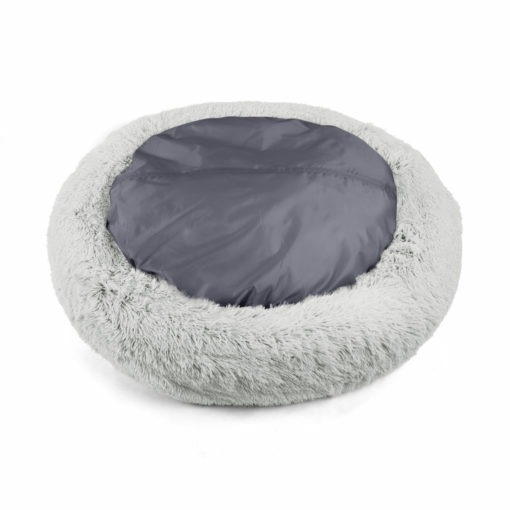 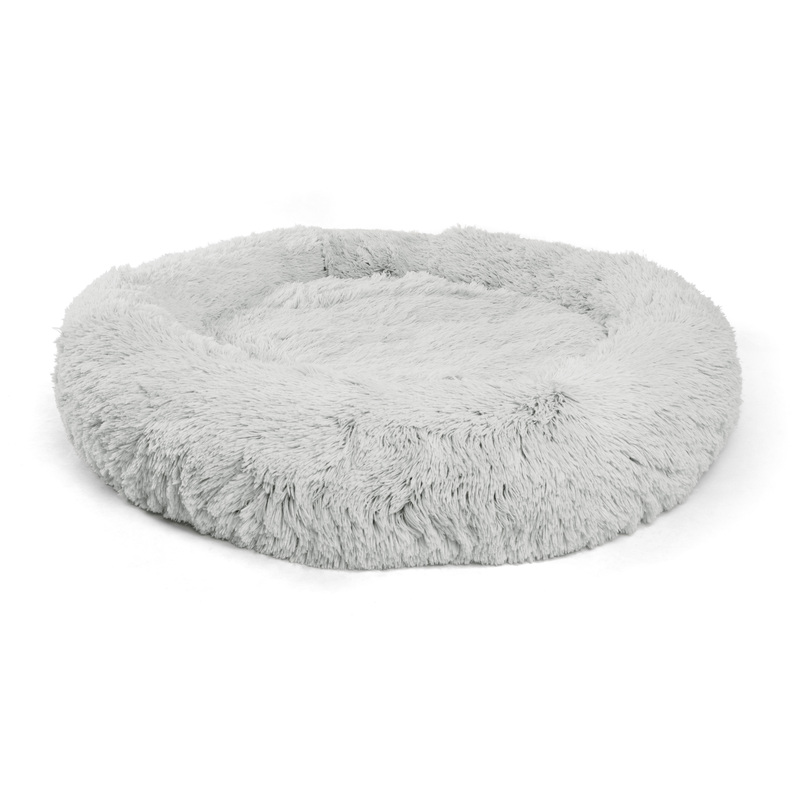 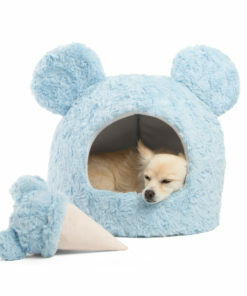 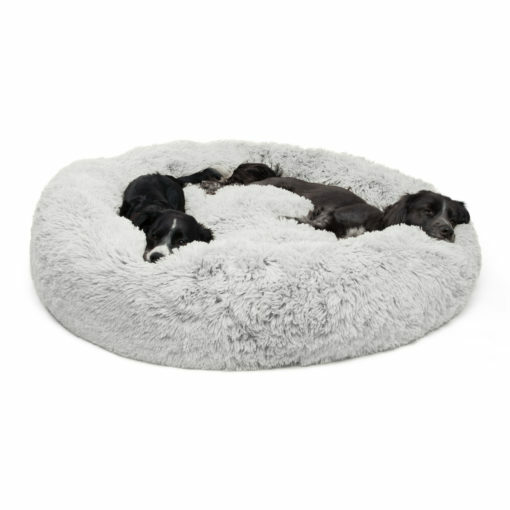 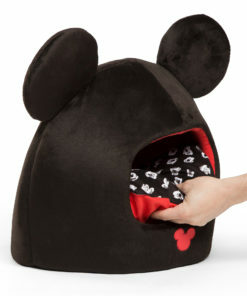 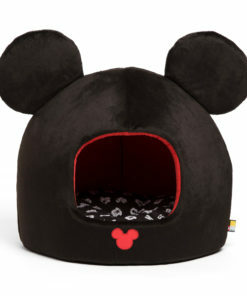 The Pawsh Frost Donut Cuddler Shag Pet Bed is a luxurious dream for any pet. 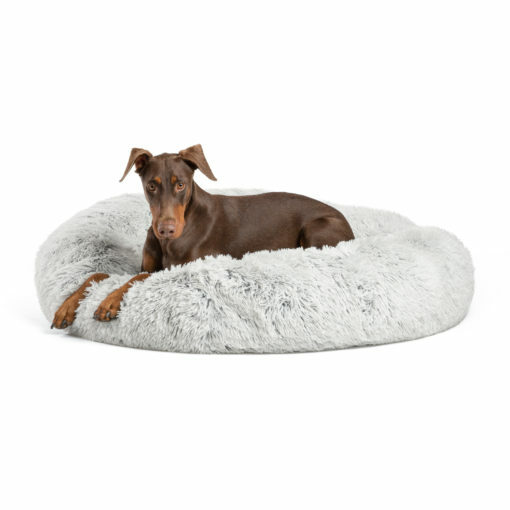 This extra large 45″ round plush bed is suitable for pets up to 100 lbs. 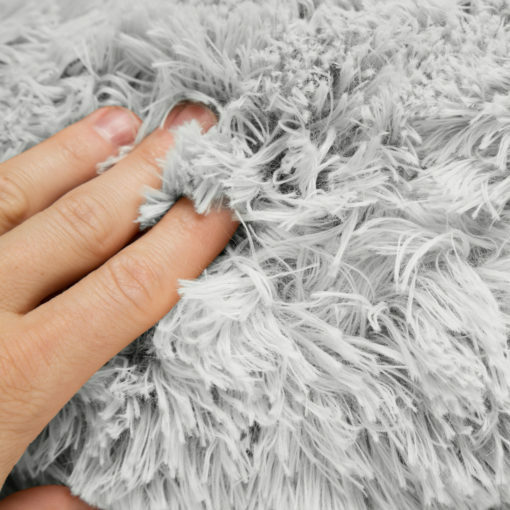 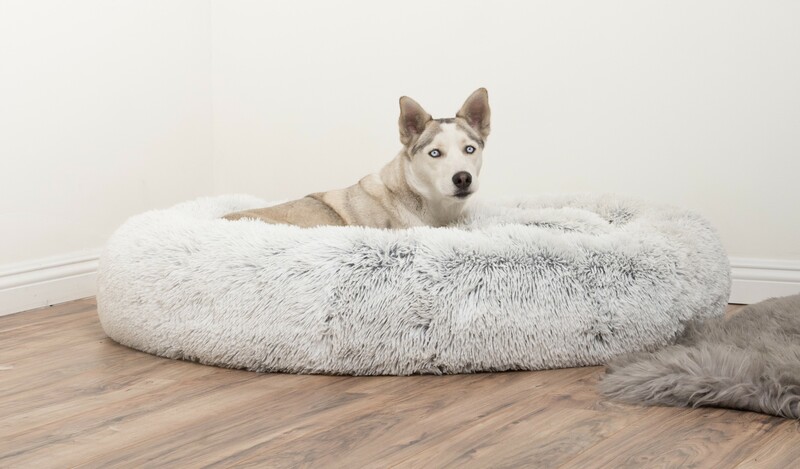 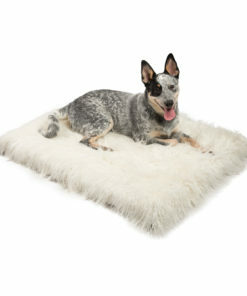 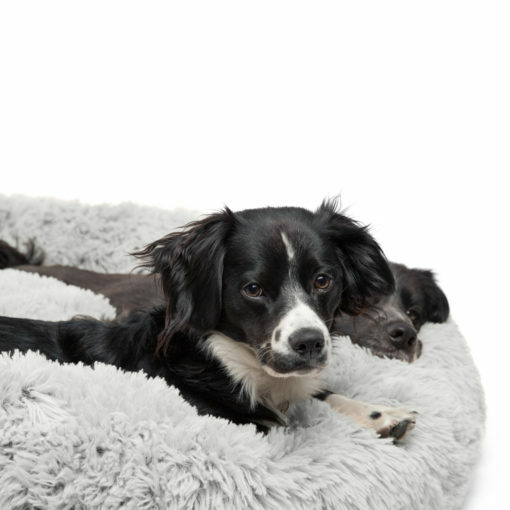 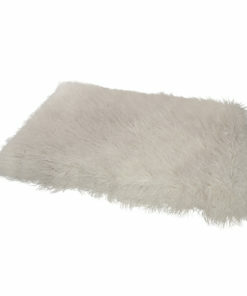 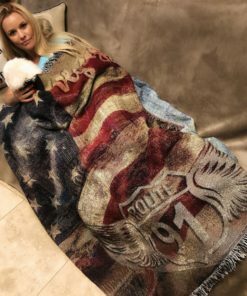 Cozy, flexible and finished with faux shag fur, our self-warming oversized dog bed is reminiscent of a mother’s fur coat! 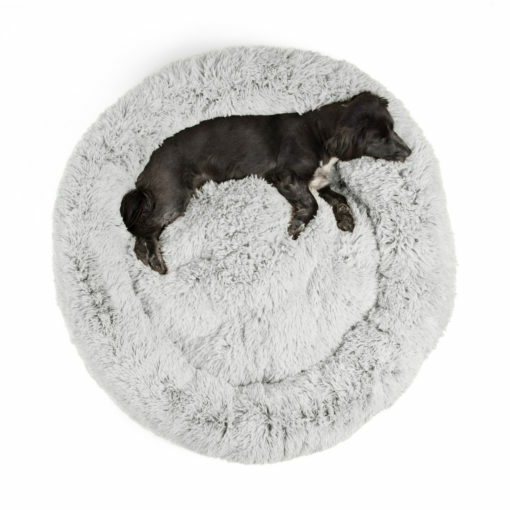 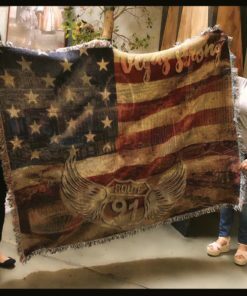 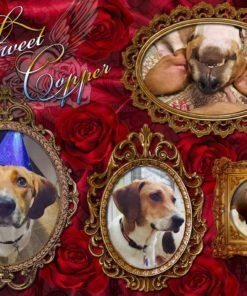 Paired with deep crevices that allow your pet to burrow, animals will have full, restful sleep for improved behavior and better health. 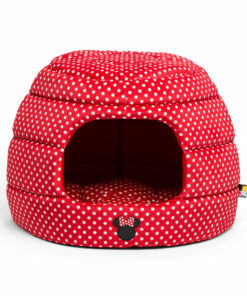 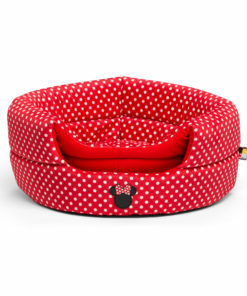 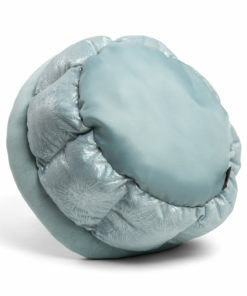 Thanks to its round shape, our high-quality giant Donut Cuddler pet bed is ideal for pets who love to curl up! 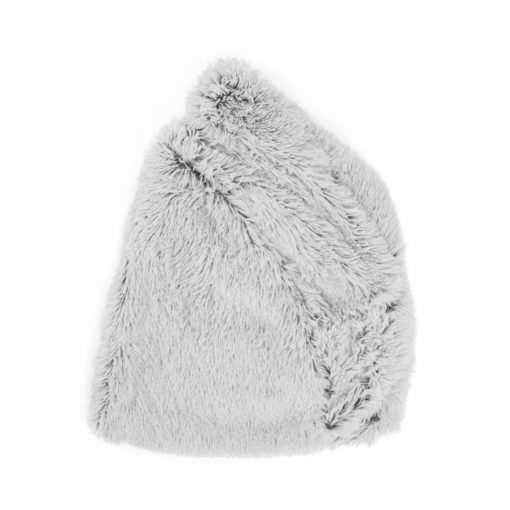 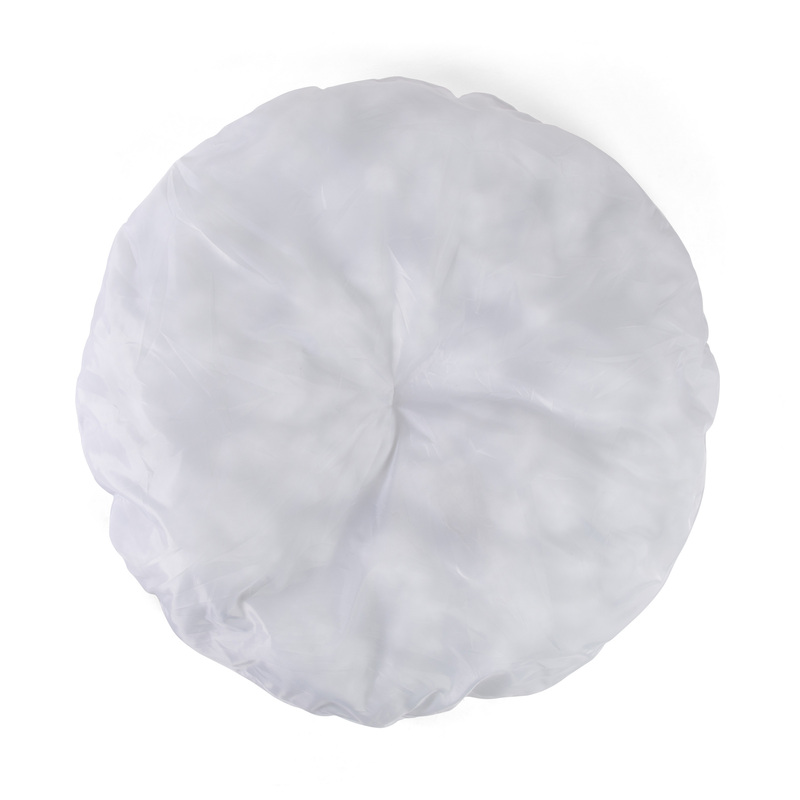 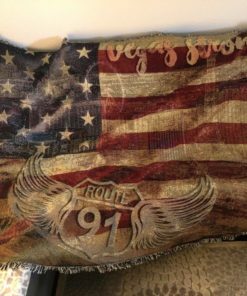 The raised rim creates a sense of security and provides head and neck support, while the super-soft filling offers joint and muscle pain relief. SATISFACTION GUARENTEE: The extra large 45 inch bed is for dogs up to 100 pounds. 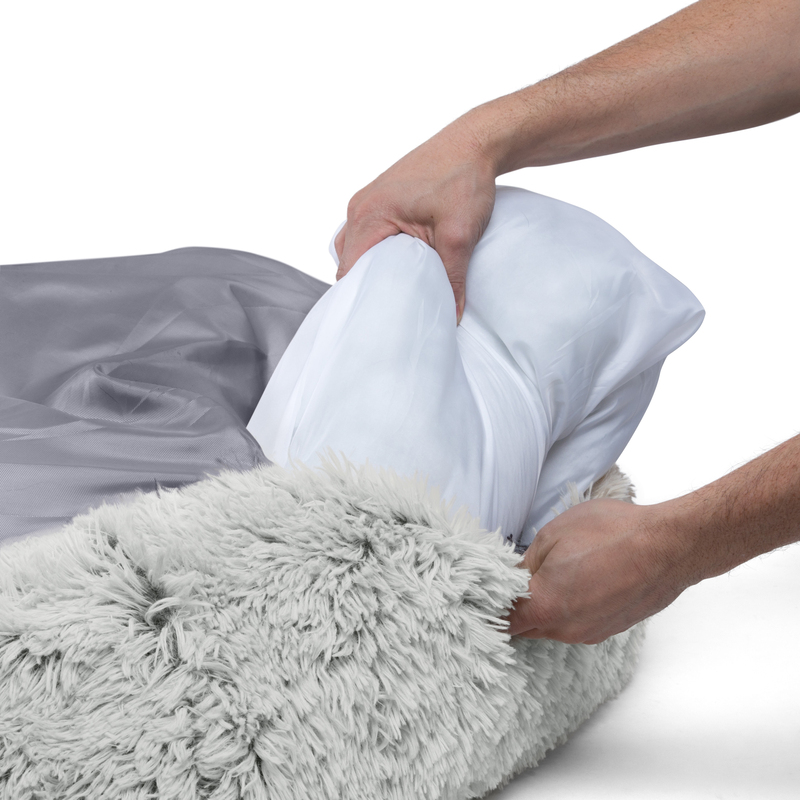 IMPORTANT: To prevent fur from getting nappy, you must machine dry (low heat) the bed, do NOT air dry.